Apple engineers are reportedly working tirelessly to implement a 3D laser sensor to the back of the iPhone 8 that will help improve autofocus and be used for Augmented Reality. It's reportedly a vertical-cavity surface-emitting laser and will bring a huge improvement to depth detection. The new laser sensor will be vital for Apple's newly announced ARKit, which developers will use to develop AR experiences for the iPhone. Currently devs can only use the iPhone's main camera to develop AR apps. A laser system on the back of the next iPhone will also greatly improve autofocus. Many smartphones use laser-assisted AF to better judge the distance to a subject. A laser and 3D-sensing system could also improve Apple's Portrait Mode implementation. 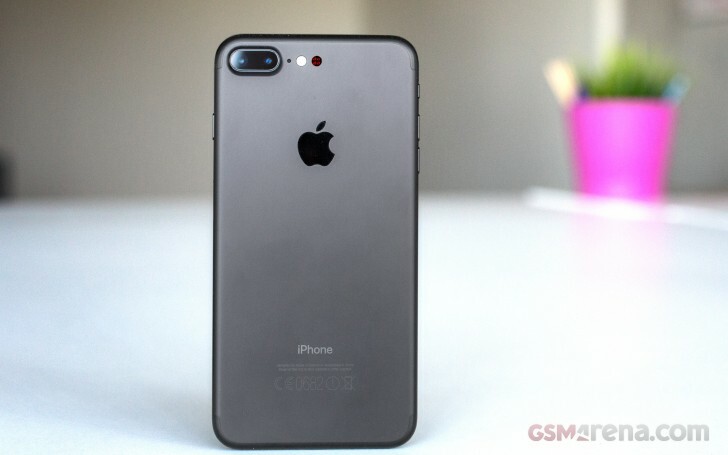 According to a source close to Apple's iPhone 8 development the new sensors will be supplied by Lumentum, Finisar and II-VI (two-six). Apple has worked with 3D sensing tech maker Lumentum for a while now, developing the AR abilities of the iPhone 8.